ZooBorns showcases the newest and cutest animal babies from accredited zoos and aquariums around the world. 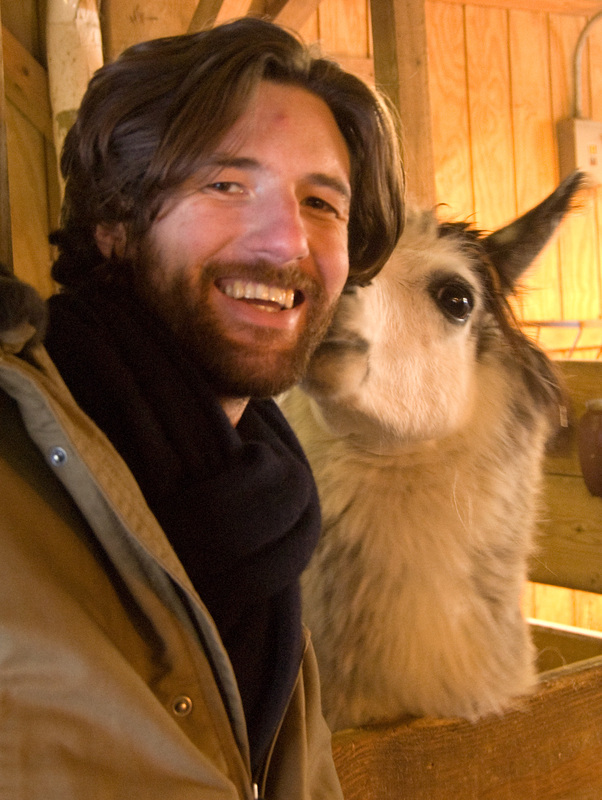 With interesting animal facts and background stories on the featured babies, ZooBorns illustrates the connections between zoo births and conservation initiatives in the wild. 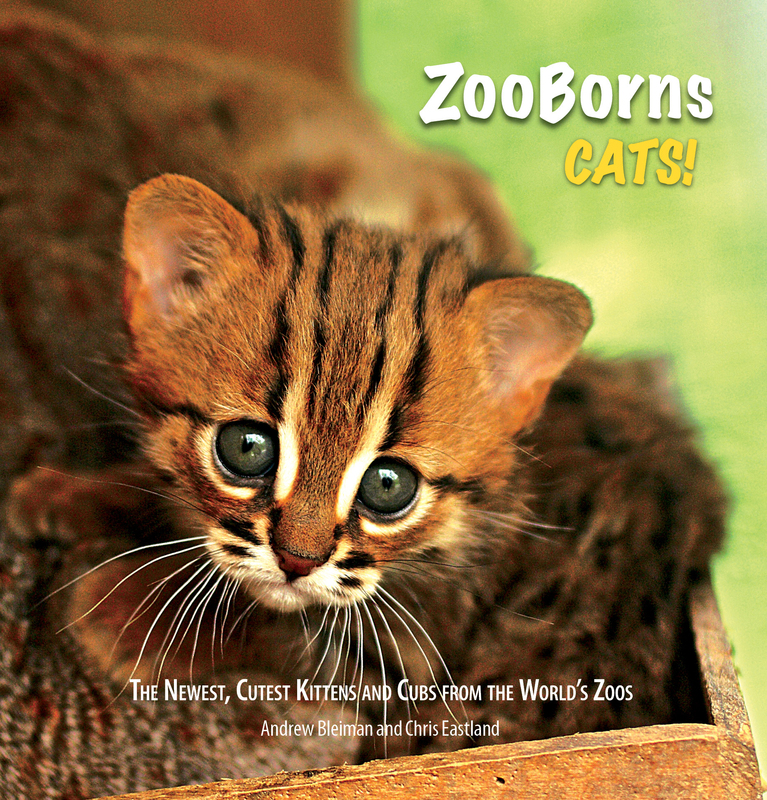 Book Cover Image (jpg): ZooBorns Cats!